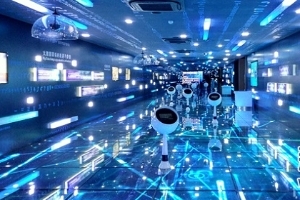 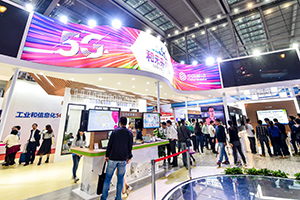 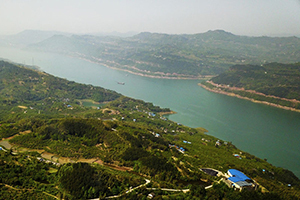 Over the past half decade, Guizhou province has attracted investment and projects globally from more than 9,500 companies, some of which are household names - Google, Apple and China's own Alibaba and Tencent. 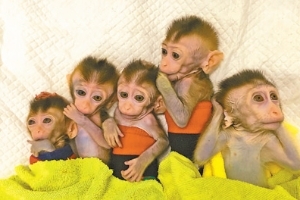 China's Ministry of Science and Technology Wednesday selected the country's top 10 scientific discoveries of last year, including macaque monkey cloning, a DNA nanorobot and the precise measurements of the gravitational constant. 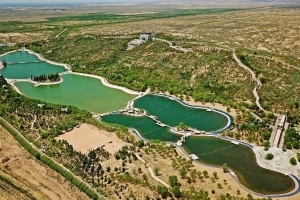 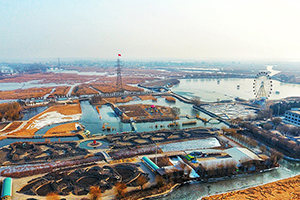 China will continue to boost cooperation in prevention and control of desertification with other nations, especially with those involved in the Belt and Road, through sharing technology, facilities and professional training. 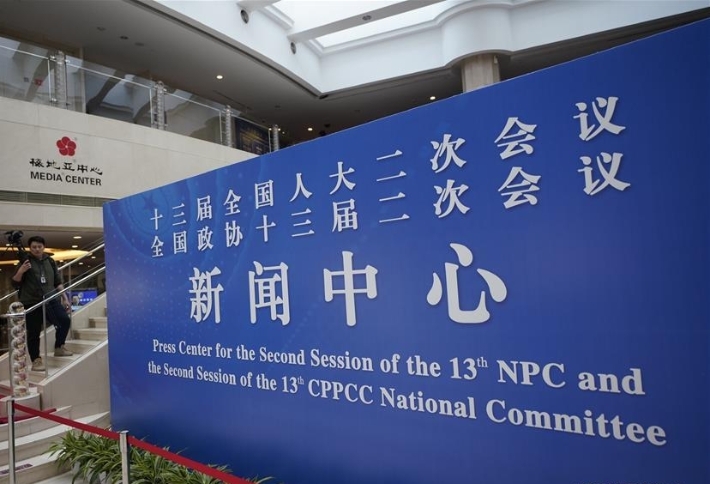 The 13th National People's Congress (NPC), China's national legislature, will start its second annual session on March 5 and the 13th National Committee of the Chinese People's Political Consultative Conference (CPPCC), the country's national political advisory body, will begin its second annual session on March 3. 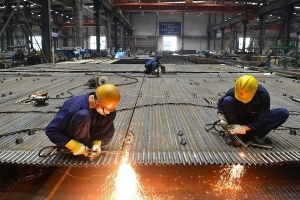 China's manufacturing and property sectors are expected to maintain relatively rapid investment growth in 2019, the country's economic planner has predicted. 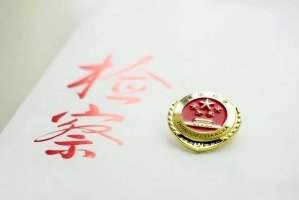 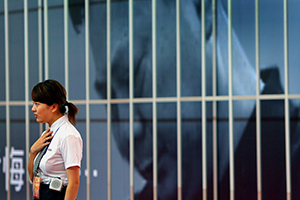 China's Supreme People's Procuratorate Tuesday released a revised regulation on the work of procuratorial proposals in a bid to increase work quality and efficiency. 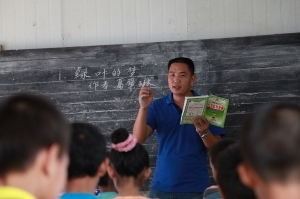 China had over 2.9 million teachers in rural areas by the end of 2018, the Ministry of Education said Tuesday. 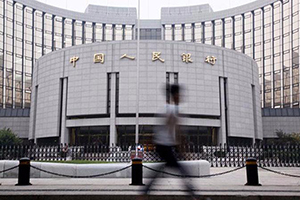 ​Chinese authorities on Monday demanded increased financial support for private firms, requiring major state-owned banks to target faster growth in loans to small and micro businesses. 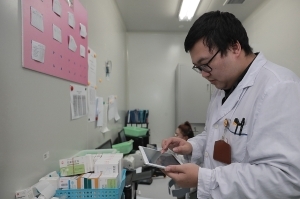 China has set up a national work group for immunization planning that will suggest ways to ensure vaccines are safe, the head of the Chinese Center for Disease Control and Prevention said on Monday. 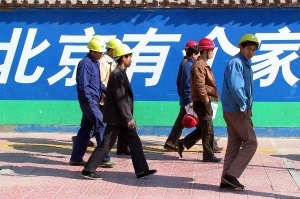 China has granted urban household registration to 13.9 million rural migrants settled in cities in 2018, a result of relaxed household registration requirements, according to China's Ministry of Public Security. 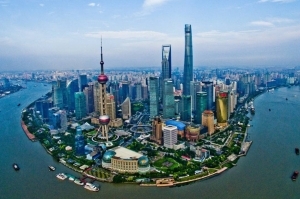 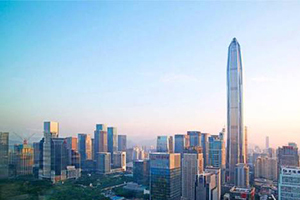 Shanghai Municipal Bureau of Ecology and Environment recently granted environmental impact assessment (EIA) exemptions for specified construction projects in an effort to improve the city's business environment. 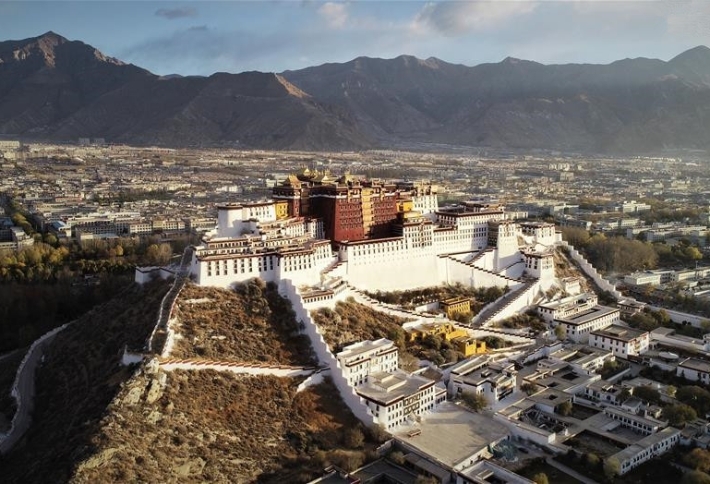 The Chinese government will invest 300 million yuan (US$44.9 million) in the next 10 years in its greatest efforts of protection and utilization of ancient documents in the Potala Palace, a World Heritage site in Lhasa, southwest China's Tibet Autonomous Region. 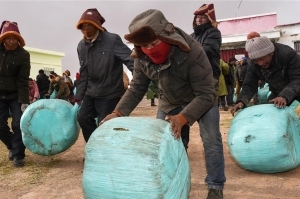 Around 80 tonnes of donated fodders arrived at the blizzard-ravaged village Friday night and were distributed to local herdsmen in time to prevent livestock from starving. 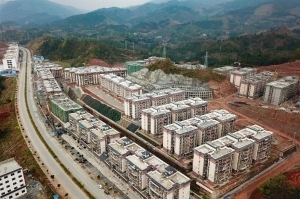 According to the provincial plan for poverty elimination, a total of 1.88 million impoverished residents in Guizhou will be moved into new homes by the first half of 2019, consisting 15% of the amount of people in the national plan for poverty elimination during the 13th Five-Year Plan period (2016-2020). 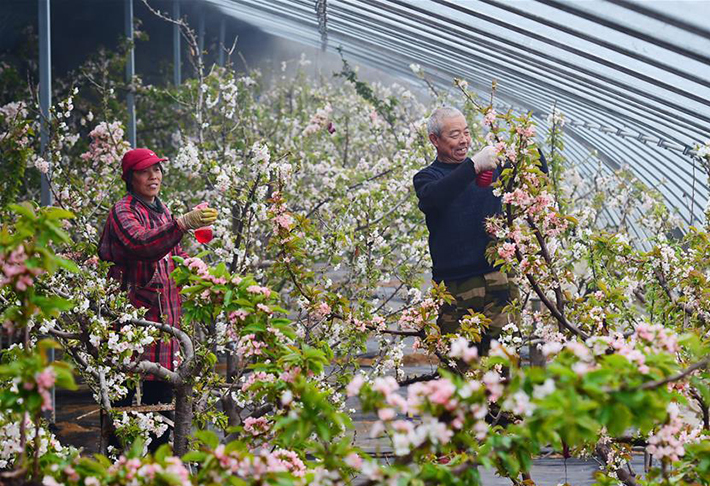 People across China began to engage in farming in early spring. 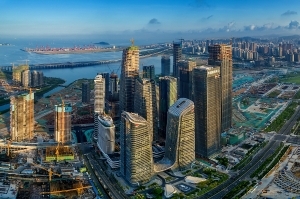 China aims to build several metropolitan areas with global influence by 2035, according to the country's top economic planner. 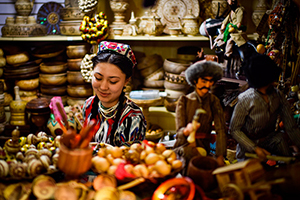 Northwest China's Xinjiang Uygur Autonomous Region secured 33. 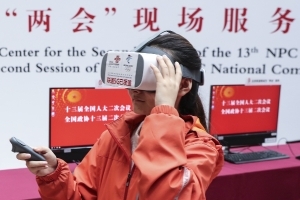 4 billion yuan (about 4.99 billion U.S. dollars) for poverty relief programs last year. 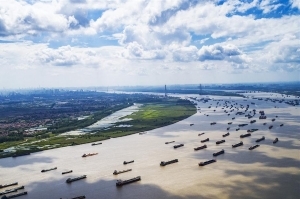 People convicted of criminally polluting the environment along the Yangtze River Economic Belt are subject to heavier punishment within judicial discretion, according to Chinese authorities on Wednesday. 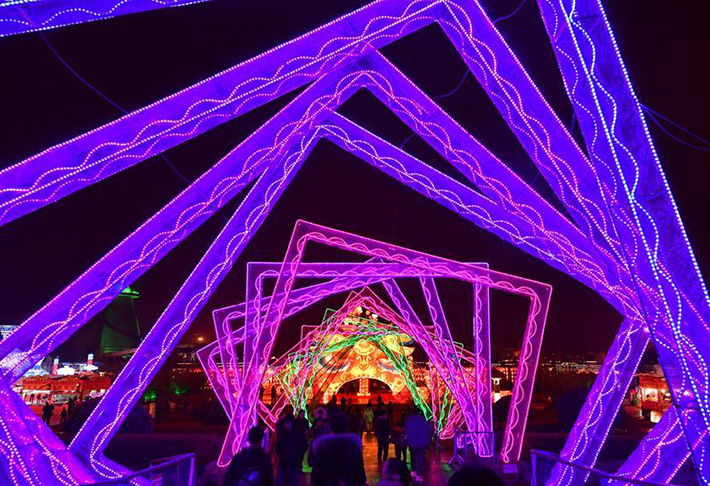 A green expo garden in Zhengzhou was decorated with lanterns to celebrate the Chinese Lantern Festival, which falls on Feb. 19 this year. 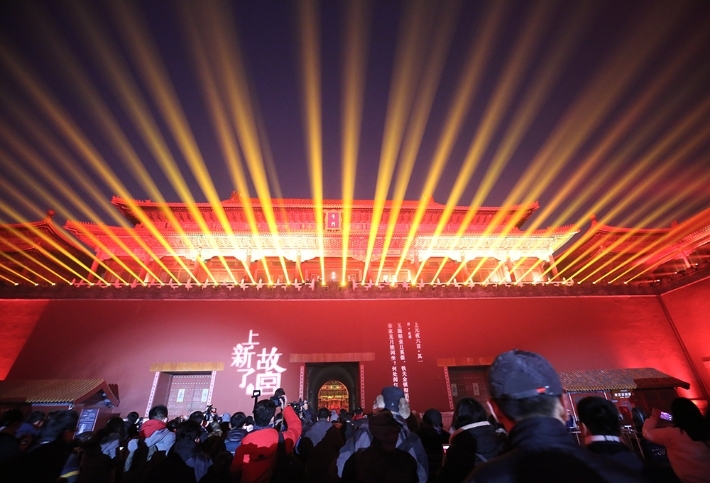 The Palace Museum extended its opening hours for the first time on Feb. 19. 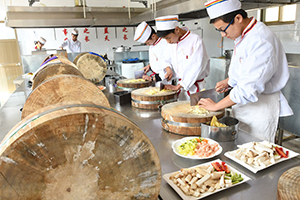 China had a total of about 11,700 vocational schools nationwide, with around 9.3 million fresh students enrolled and 26.9 million students at school last year, the Ministry of Education said Tuesday. 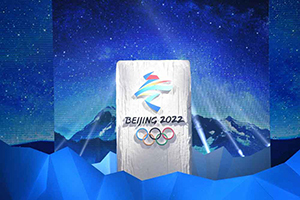 Following the recent creation of a legacy decision-making committee, Beijing 2022 on Tuesday revealed its legacy plan for the Olympic and Paralympic Winter Games on the occasion of the Chinese Lantern Festival. 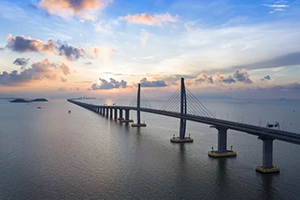 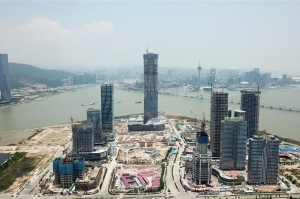 Chinese authorities unveiled the outline development plan for the Guangdong-Hong Kong-Macao Greater Bay Area late Monday, aiming to develop the region into "a role model of high-quality development."